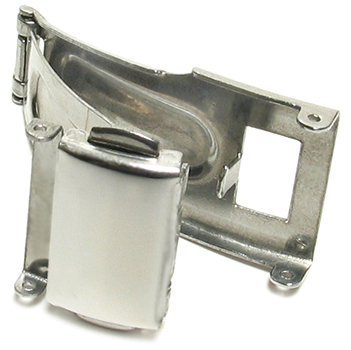 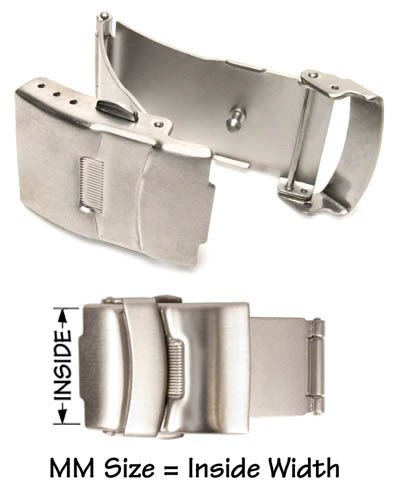 Stainless steel with a single button on one side for easy release. 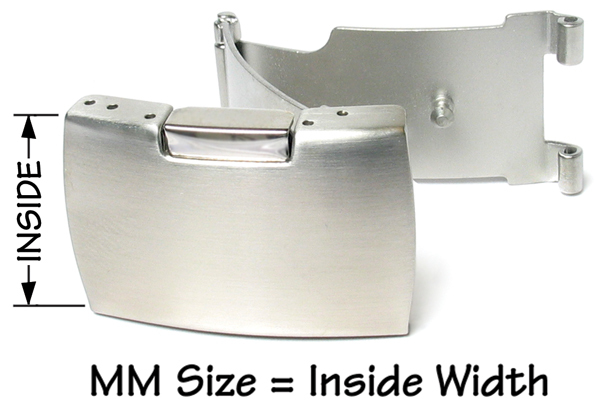 Available in 18, 20, and 22mm. 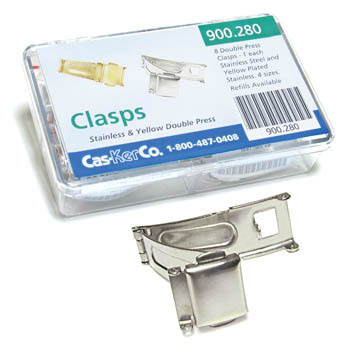 Size is dependent on inside of clasp, not overall width. 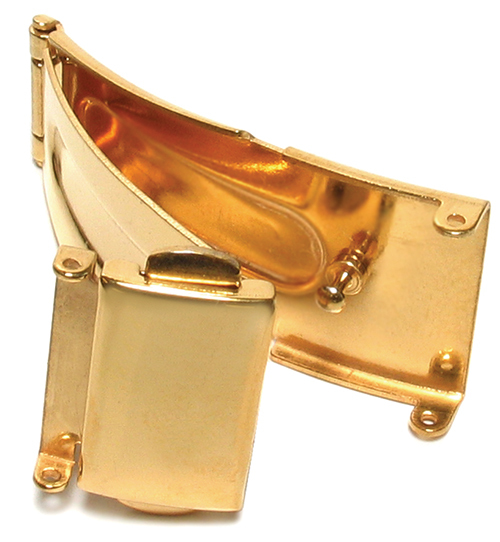 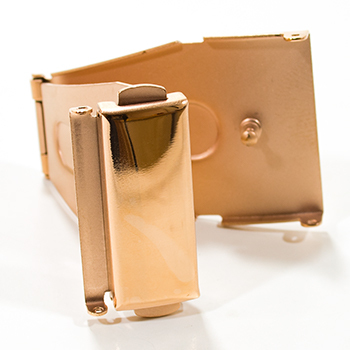 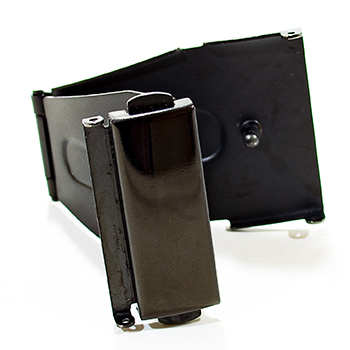 Push button operation allows the clasp to deploy easily.